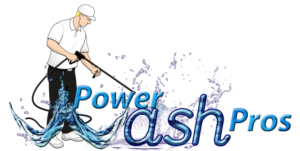 Power Wash Pros of Virginia is a small family owned and operated company. While we’re a small company with low overhead, which means more savings for you, we strive to be the best in the DC Metro area. We GUARANTEE to beat any competitors written price, plus the quality and attention to detail of our work shows we mean business and sets us apart from the rest. Power Wash Pros has serviced over 10,000 customers. We carry all proper licensing and we’re insured. We specialize in pressure washing decks, fences, siding, brick, concrete and more. We also offer deck repair, window and gutter cleaning services. All of our services are designed to maximize your home’s appearance and value.